My recent adventures have all been local. 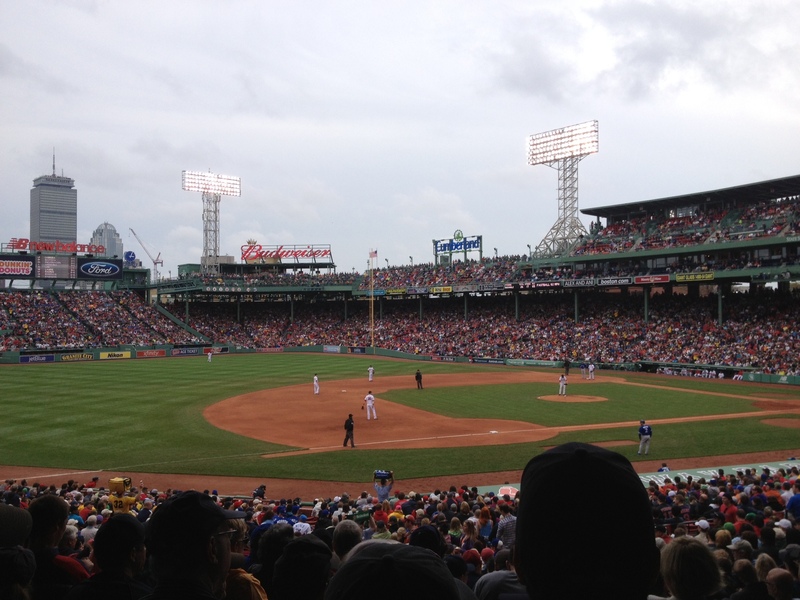 A few weeks ago (err in May), I was lucky enough to score free tickets to a Red Sox day game from my Uncle Paul. Kraig, his younger brother Kameron, and I went to Yard House for pre game food and drinks. 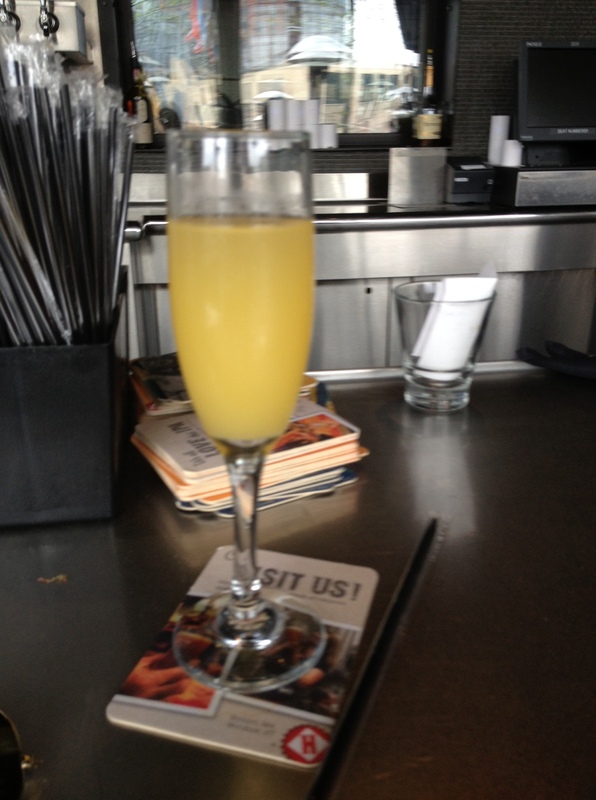 It was around 11 AM when I ordered a drink, so I decided to get a Mimosa. I had been watching too much of VH1’s Wicked Single at the time and craving a Mimosa because they seem to drink them at brunch every week on that show. For some reason, I think I’m a curse for Red Sox rain. Our game was delayed, so that involved a lot more hanging around bars in Fenway before the game than we anticipated, but it was worth it for a fun experience with great seats! The Red Sox ended up losing (starting to think I’m a jinx). Regardless, it’s always nice getting at least one Fenway experience in per season. 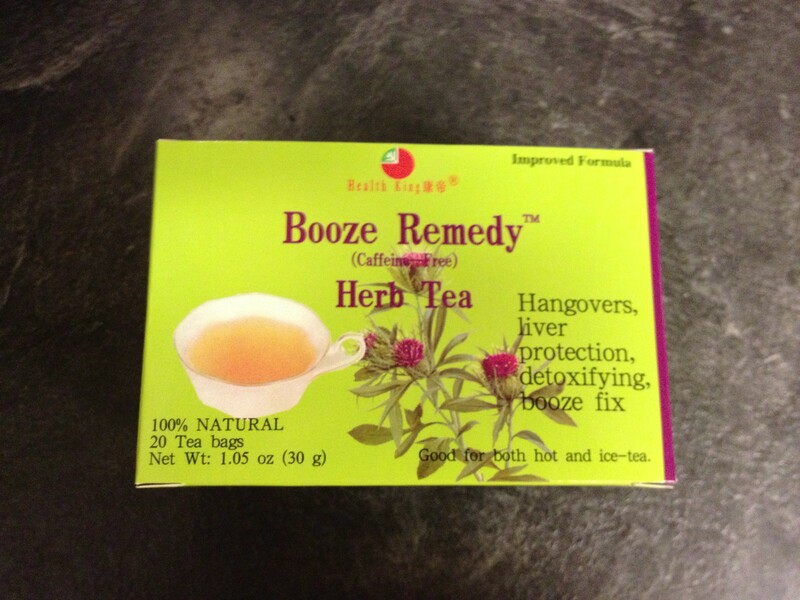 I chose to end my day with some booze remedy tea that I bought from Cambridge Naturals recently. This stuff works okay. I mean it’s good if you get home, drink some water and have a cup of tea. Not so good if you rage all night, feel like death in the morning, and think this will cure you. Who does that nowadays anyways? Next up…some pictures from the Boston Harborwalk. You’re welcome. Does anyone else watch MTV’s Awkward? I love that show! Boston Harborwalk and Lucky’s Lounge.